ZURICH -- FIFA says it has opened a disciplinary case against Lionel Messi after TV pictures showed the Argentina forward verbally abusing a match official in a World Cup qualifying game against Chile. FIFA can judge Messi before Tuesday's qualifier in Bolivia and impose a ban if a red card was justified. 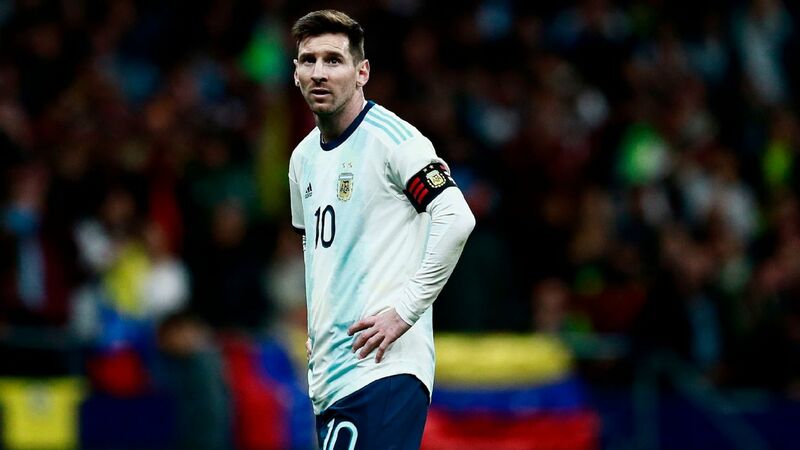 A source within the Argentina national team told ESPN Argentina's Diego Monroig that Messi won't play against Bolivia and will be dealt a four-match ban. 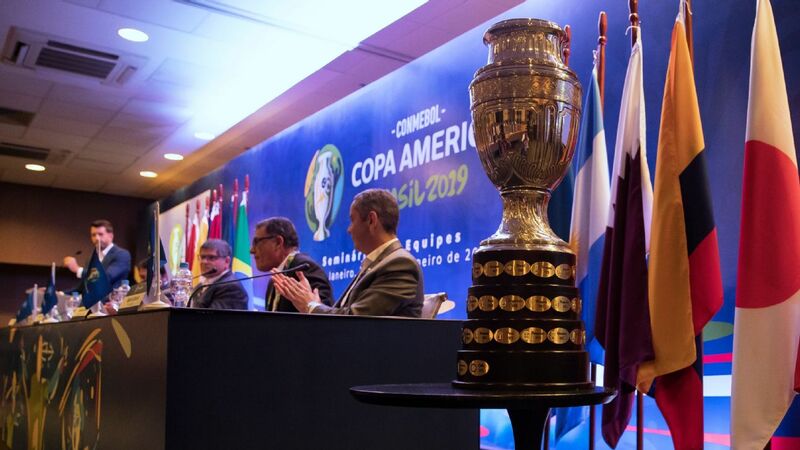 The incident was not initially reported by the Brazilian referee after Argentina beat Chile 1-0 in Buenos Aires on Thursday. Messi was angered late in the game when an assistant referees flagged him for fouling an opponent. He waved his arms and shouted profane insults at the assistant. After the game, Messi refused to shake hands with assistant referee Emerson Carvalho, who had annoyed him. Argentina are third in the South American standings with five games left. Four teams qualify directly. 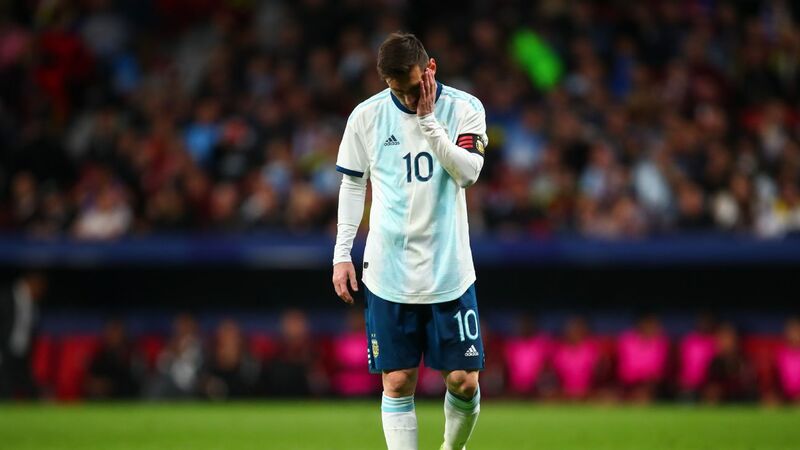 Armando Perez, who heads up the committee that oversees the Argentina football federation that is currently under restructuring, told TyC Sports that he doubts FIFA will rule against Messi. "I think Messi will play," he said. "I don't see much of a case and FIFA is very detail oriented." 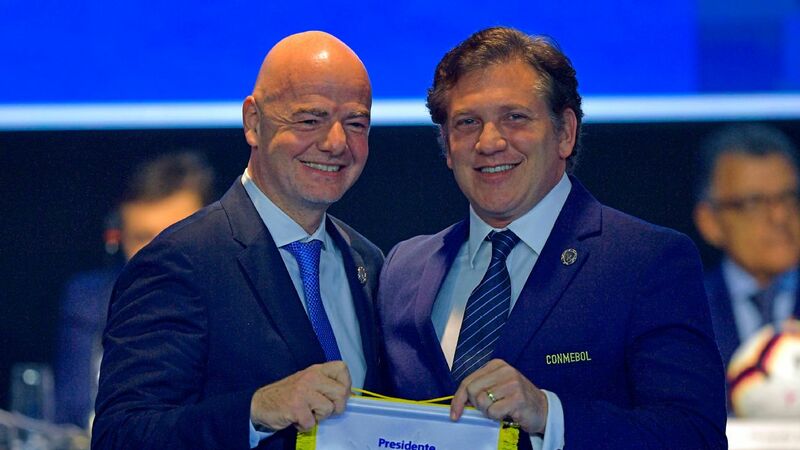 Argentina newspaper Ole published documents from the FIFA inquiry, which quote head match referee Sandro Ricci as saying that he wasn't aware that Messi insulted any official. 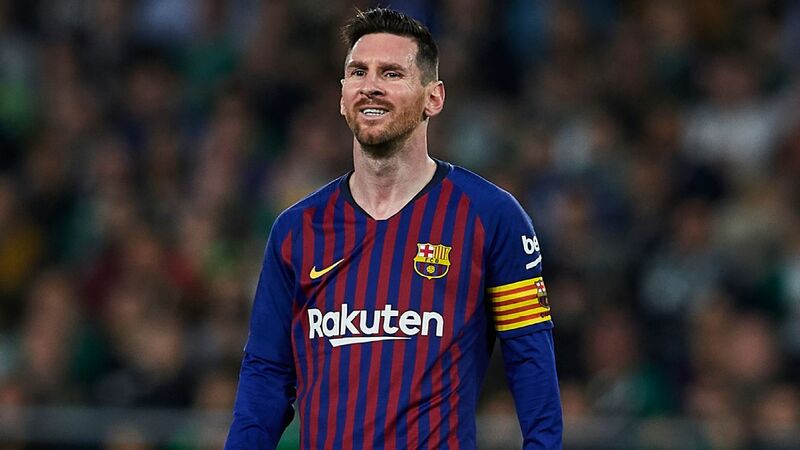 "I did not hear any offensive language from Messi or anyone else towards myself, besides the normal players' complains (specially raising their hands) during the match. 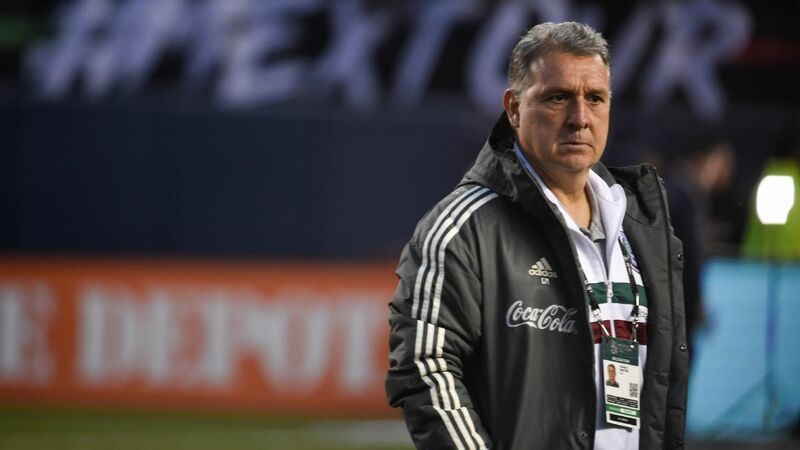 If I had heard any offensive word, I would have acted in according the rules of the game". Argentina are set to play Bolivia in La Paz's altitude minus Gonzalo Higuain, Javier Mascherano, Lucas Biglia and Nicolas Otamendi, all of whom are suspended after collecting yellow cards. Full-backs Gabriel Mercado and Emmanuel Mas are both injured and will sit out. Argentina coach Edgardo Bauza said on Monday that he will leave Manchester City striker Sergio Aguero on the bench despite making the seven squad changes. Argentina are third in CONMEBOL qualifying.